Everyone has a story to tell. We communicate in stories all the time—whether it’s a juicy roadside gossip session or a crisp 140-character tweet from your phone. When a story is told, it creates both emotional and logical connections to the subject, which is why it’s such a powerful tool in communication. While we are all storytellers in our own right, there are some people who do it with a certain panache and style. Only some know the art of storytelling. The moment they say, “Once upon a time…” you are forced to drop everything and just listen. They have you holding on to their every word, every slight movement and every little gesture. They sing, dance, clap and encourage you to do the same. They call, you respond. They weave magic with their words while you paint rich mental pictures about the story. They are professional storytellers. So what sets this breed of people apart? 1) A professional storyteller is someone who chooses to tell stories for a living. Most professional storytellers have undergone some sort of training—in the form of a course or by being apprentices to other storytellers. 2) They eat, sleep, drink, breathe, walk, sit, stand, and jump stories! 3) They research a lot of stories from every nook and cranny and don’t rely on the Internet alone! 4) They read, read, read. Perhaps a 100 stories before they can find the one that speaks to them. 5) They are confident presenters, uninhibited and fluent speakers, regardless of whether they are in front of a group of 5 year olds or a room full of adults. 6) They always credit the source of the story—whether they’ve picked it up from a book or have heard it from another teller. 7) They have a signature telling style, but are not afraid to experiment with various ways of performing, every now and then. 8) They share stories selflessly! 9) They dedicate their lives to the art. 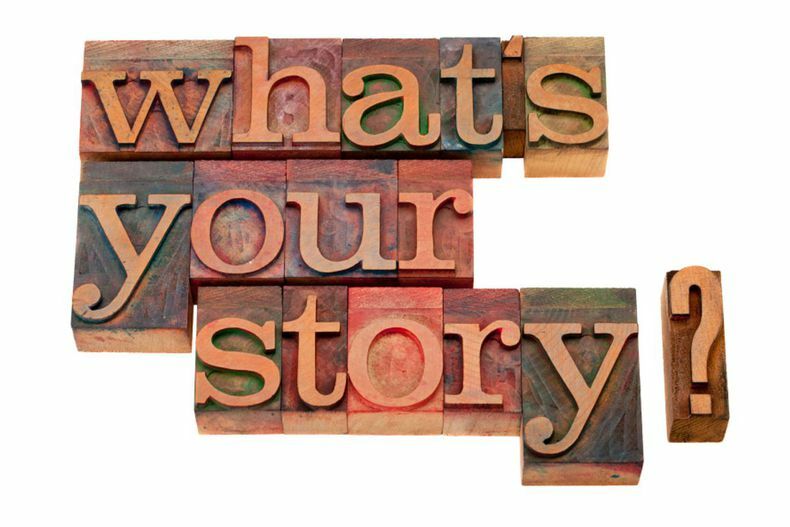 Can you become a professional storyteller? 1) Find a story that you ‘connect’ with and practice telling it well. Pay attention to voice, body language and expressions. If you don’t like the story, it will show when you tell it. Start with one story and increase your repertoire slowly. 2) Watch a lot of professional storytellers. Find a practicing storyteller in your city and request to ‘shadow’ them. 3) While formal training isn’t mandatory, it certainly helps to hone your craft under an expert. Sign up for a basic course, if you don’t have the time for an intensive program. After all, it will come down to practice, practice, and practice. 4) Find an audience that will listen to you. You could start by rounding up some of your neighbors and their children. 5) Be prepared to make no money in the beginning! Your biggest reward is the experience you will gather with every telling. 1) Professional storytellers are sought after in schools, activity centres. You could consider any or all of these target-segments and provide your services for a price. This way, you could be a ‘performance storyteller’ and specialize in this area. 2) If you have an insight into how organizations work, you could develop training programs using storytelling as the methodology. Storytelling for business is increasingly gaining popularity among industry leaders today. 3) Become a story-educator with schools. Today, most schools are open to having specialists who can make a difference to the learning process. Pick a subject of your choice, tell stories around it to students and watch the concepts unfold seamlessly. 4) With considerable experience, you can start training other people to become storytellers. You could productize the service by offering this as a franchise too. 5) Storytelling involves several related areas. For example, you can create products like story-kits for children. Story-kits contain books and related activities for them to do post reading. You can offer this on a subscription model. This is something you can do from the comfort of your home. 6) You don’t have to stop with just telling. You can create content in the form of stories for a specific audience. For example, you could provide stories to teach a particular subject, publish them in the form of resource books and create your own product line. 7) Done the right way, with the right people and right resources, each of these ideas has the potential to become a thriving venture. The Indian education sector is being seen as one of the sectors with huge opportunities for growth and storytelling fits right in. At the end of the day, we’re all suckers for good stories, so there’s always work for a storyteller! Deeptha founded her story-telling venture - Ever After with a desire to nurture creativity and intuitiveness in young minds. Check out Ever After for more on storytelling.